WE SHIP OUR PRODUCTS ALL OVER THE WORLD FROM OUR DELIVERY OUTLETS IN THE EUROPEAN UNION! SHIPPING EXPENSES REMAIN THE SAME WHEREVER YOU LIVE! - Payment by credit card: To pay by credit card, please use the shopping cart feature of our site. Click on the yellow "Add to cart" symbol and follow the on-screen instructions. For your security we process credit card payments through PayPal as well. 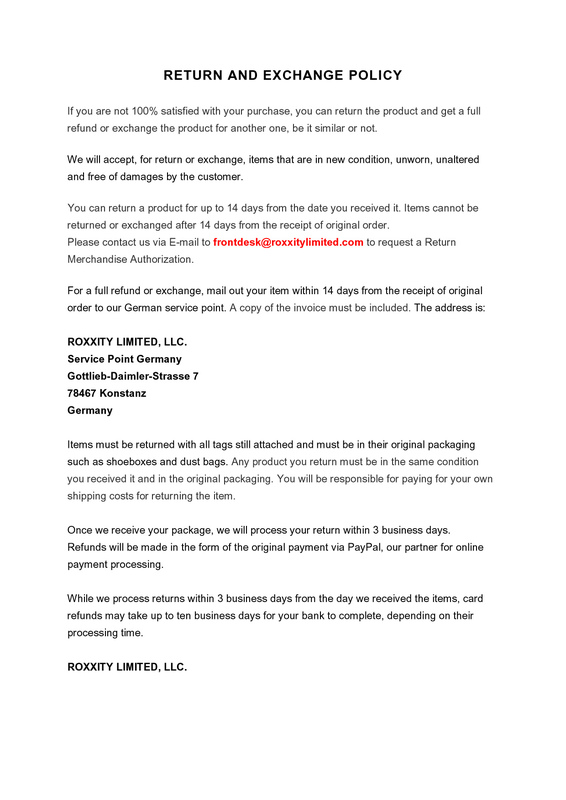 You do not have to be a PayPal member to use this payment method! Your credit card data will be processed by PayPal only. We only have access to your order details and shipping address, giving you maximum security this way as well! - Is there anything else we might be able to do for you? We will gladly be of assistance. Please send us an e-mail to SALES@69PITSTOP.COM. 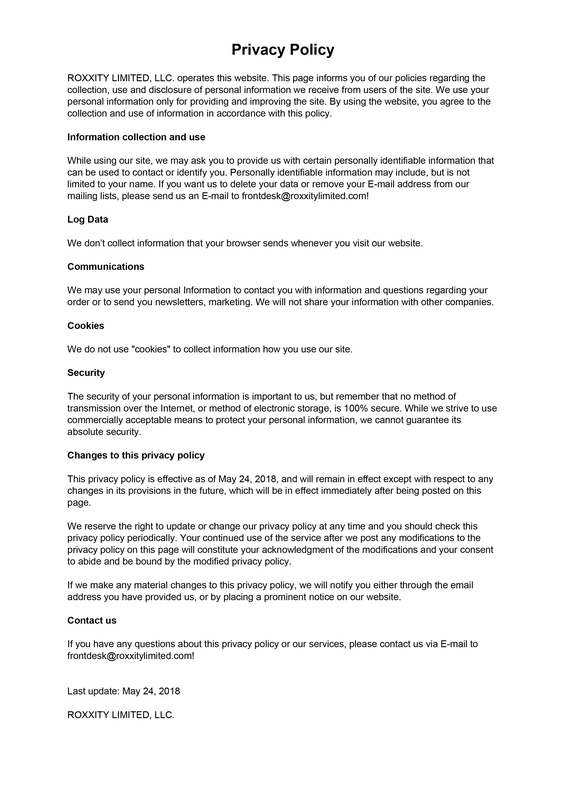 Please keep an eye on your E-mail inbox! 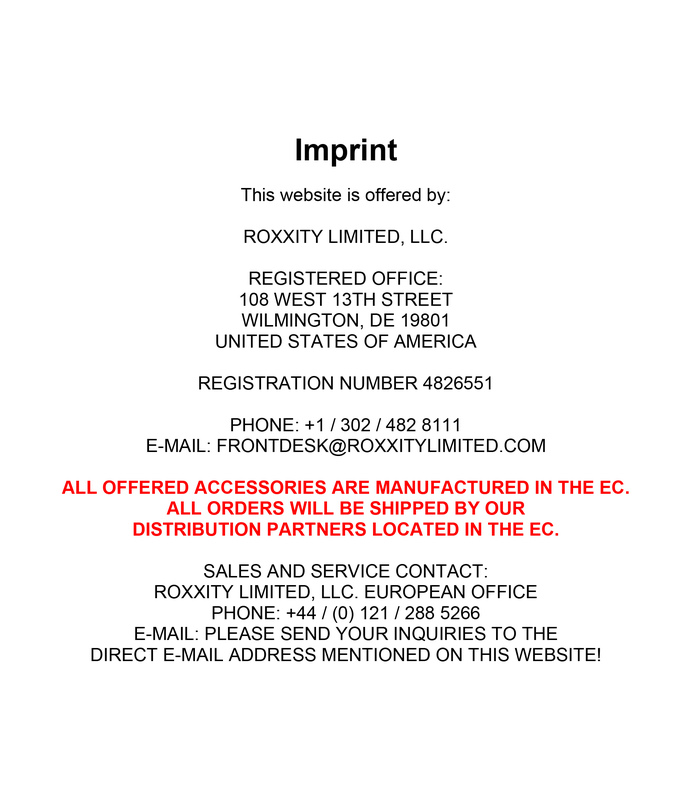 Upon receipt of your order we will send you an E-mail to ask you to confirm your shipping address! Please also keep an eye on your SPAM folder! Some E-mail providers automatically direct messages from unknown addresses into your SPAM folder! Parking sign "LABRADOR MISTRESS PARKING ONLY"
"LABRADOR MISTRESS PARKING ONLY" - ALL OTHERS WILL BE SMASHED" - only the mistress of a yellow Labrador is authorized to park here - all others will be smashed. Witty parking sign for Labrador mistresses. Parking sign "LABRADOR MASTER PARKING ONLY"
"LABRADOR MASTER PARKING ONLY" - ALL OTHERS WILL BE SMASHED" - only the master of a yellow Labrador is authorized to park here - all others will be smashed. 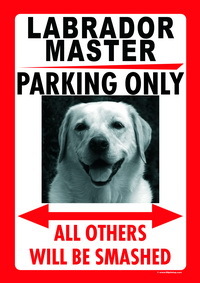 Witty parking sign for Labrador masters. "LABRADOR MISTRESS PARKING ONLY" - ALL OTHERS WILL BE SMASHED" - only the mistress of a black Labrador is authorized to park here - all others will be smashed. 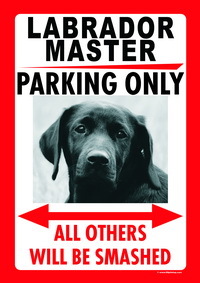 "LABRADOR MASTER PARKING ONLY" - ALL OTHERS WILL BE SMASHED" - only the master of a black Labrador is authorized to park here - all others will be smashed. Parking Sign "FRENCHIE MISTRESS PARKING ONLY"
"FRENCHIE MISTRESS PARKING ONLY" - ALL OTHERS WILL BE SMASHED" - only the mistress of a French Bulldog is authorized to park here - all others will be smashed. Witty parking sign for French Bulldog mistresses. Parking Sign "FRENCHIE MASTER PARKING ONLY"
"FRENCHIE MASTER PARKING ONLY" - ALL OTHERS WILL BE SMASHED" - only the master of a French Bulldog is authorized to park here - all others will be smashed. 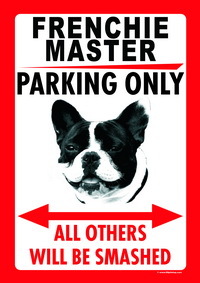 Witty parking sign for French Bulldog masters.